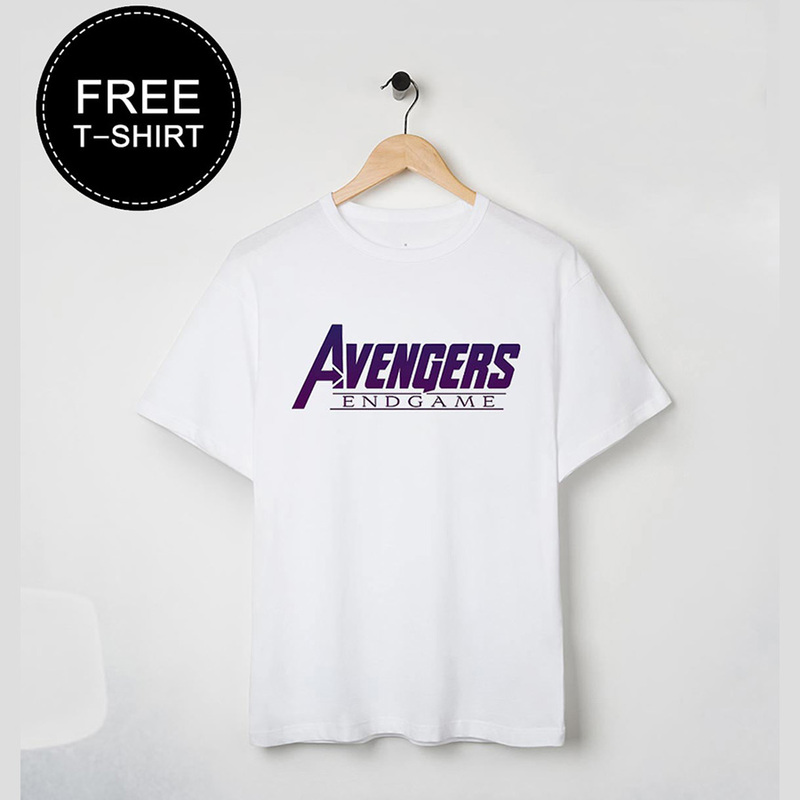 There is so much love that Hawkeye’s alter ego is getting after appearing in the most badass way. Jeremy Renner will return after missing out in the previous movie. 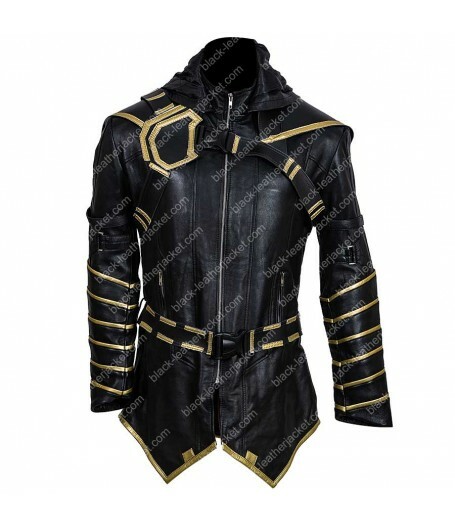 The Avengers Endgame Ronin Hooded Jacket is made to honor the legendary alias, Ronin. 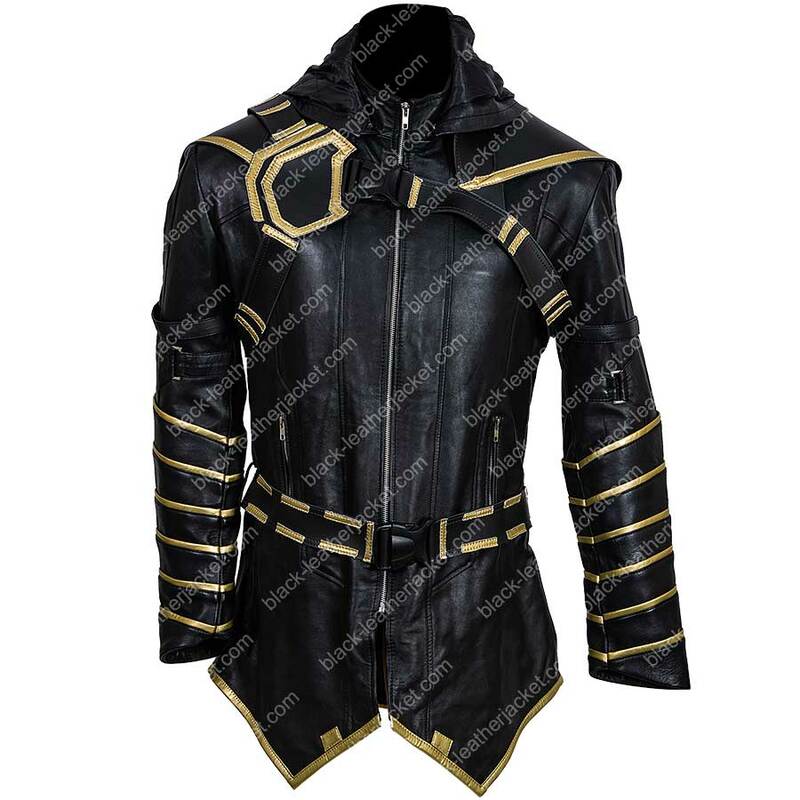 The Avengers Endgame Ronin Hooded Jacket is made entirely from real leather with viscose. 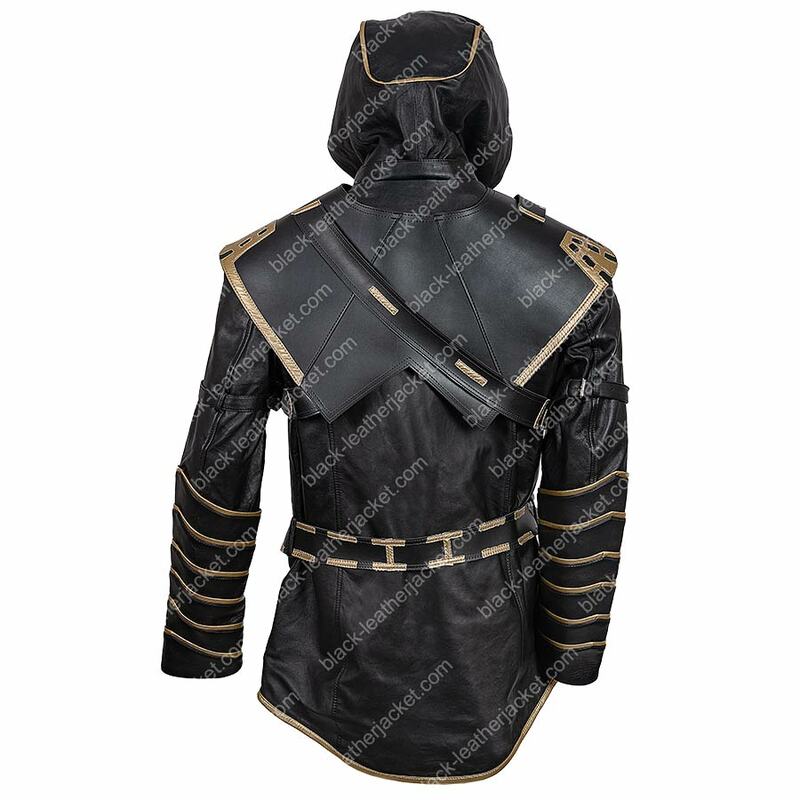 It is made in black color and is an accurate representation of the deadly archer’s attire. A hood has been attached to the collar. 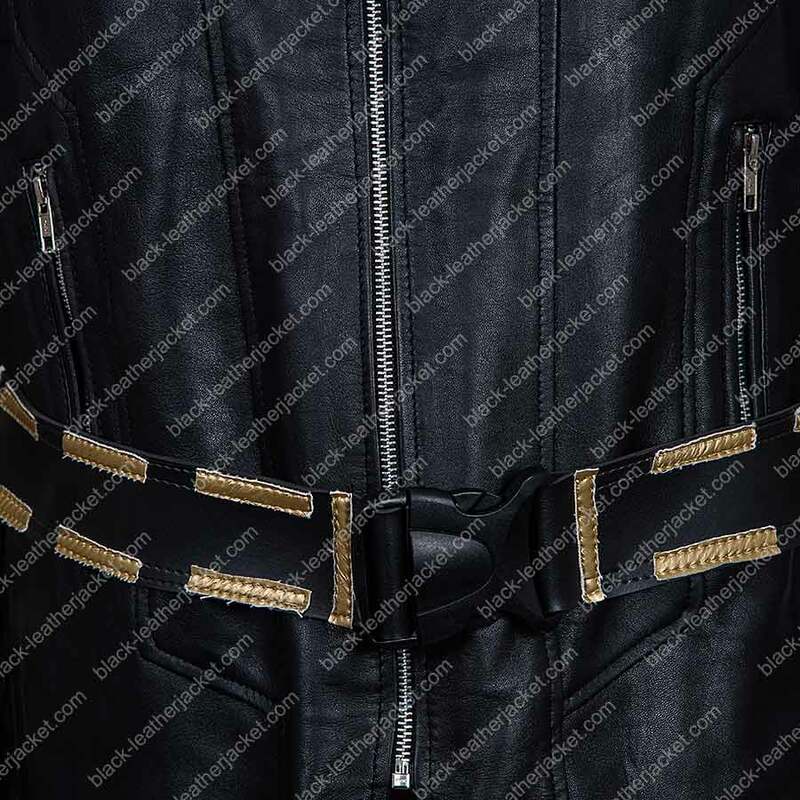 The jacket has a zipping closure for the front, and open hem cuffs for the sleeves style. This outfit also comes with a belt that can be adjusted.